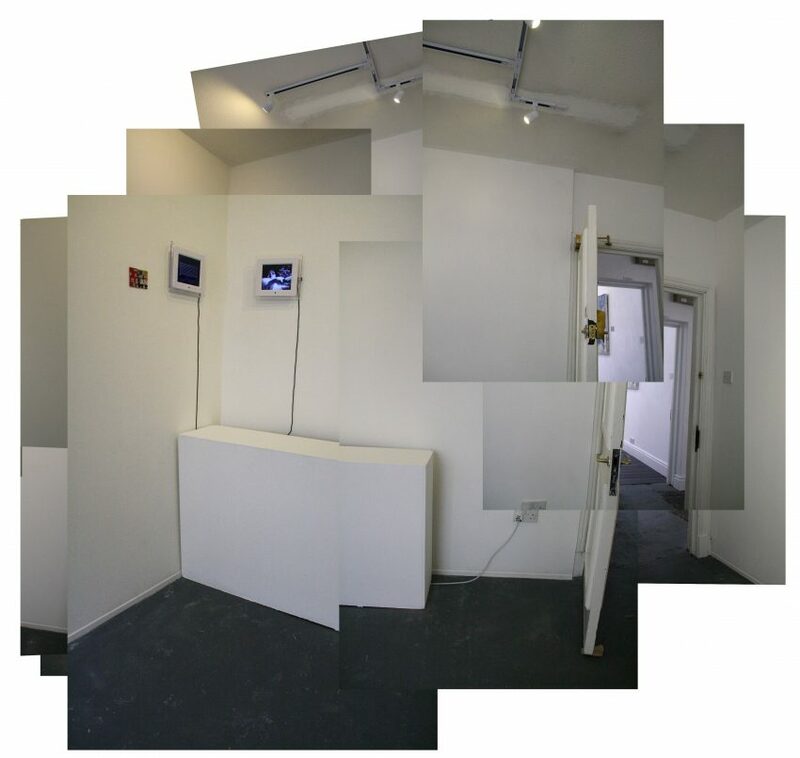 For the third annual BSA Members Show in 2015, we will make all galleries at Bank Street Arts available to Green Members to make work ‘in situ’, simultaneously using the spaces as both working studios and galleries. How this will work in practice will be resolved by all of those taking part, with this negotiation being both the curatorial method and the means for establishing any rules or conditions of participation. Our starting point will be the same as for previous shows: all members may participate and there will be a cut off date by which new Members must join up if they wish to participate (this may of course be after the start date of the show itself). In order to allow sufficient time for participants to create and make work, we are announcing the show and methodology early to facilitate planning both of the works (to be) created and time to be spent in the galleries. We will arrange a Meeting early in 2015 to invite Members to begin the planning process and we will subsequently notify all Members of any ‘rules’ established by the group. We foresee the spaces being open to the public for the duration of the exhibition, though there could be an initial period solely set aside for the creation of work. We also foresee work being left in place throughout the duration of the exhibition once it has been started (whether exhibited or left on tables/easels etc), thereby muddying the water over the studio/gallery distinction. Finally, we foresee a week or so at the end of the show when all work created will be ‘finished’ and exhibited. We do, however, accept that all of this is subject to the (collective) will and agreement of those involved. As such, the very methodology is a work in progress. The 2015 Members Exhibition is now live! We officially launched this years Members Show on the 19th of February at our Art and Alcohol event, don’t worry if you missed it as we have another on Wednesday the 25th of March 18:00 – 21:00, to which you’re all invited. The Members who were able to attend the launch asked a range of questions regarding the creative, curatorial and practical decisions about the show that are detailed below. They will give you an insight into what other Members envisage the practicalities and possibilities of working in an open studio/gallery are. What type of Membership do I need to enter? Green Membership gives you automatic entry into the show, sign up here. Who do I get in touch with if I want to enter? Entry is automatic for all BSA Green Members but to register your interest please email tom@bankstreetarts.com. Will there be a private view and/or will there be an opening party? Private views, opening and closing parties will be decided on by those Members taking part. Ideally yes to all of the above. Do we have to start our work from point zero or can we exhibit existing work? Preferably the work in the show will be made in situ, but you may wish to come armed with a few ideas. Can we collaborate in pairs/groups? If you’re interested in collaborating we encourage you to give it a go. Does all the work I exhibit have to be mine? Each individual or group should ideally be able to claim some form of ownership over what they put into the show, whether it’s physically making the work or the ideas behind it. Non-Members cannot exhibit their work unless it is in some way connected to a Members entry. Can we book rooms for certain times? Rooms can be booked out although the group may have to agree to beforehand. There is no curator at present nor does there have to be although the group can appoint an individual or committee as it chooses. Who’s the central point of contact? For the time being the Bank Street Arts point of contact is Thomas Mann. The group may wish to appoint their own contact in order to circulate news, info and plans. Does the work have to be completed during the show? There are no hard or fast rules about this, it’s entirely up to the group. Who will prep the walls? This is something that can be decided by the group. What if the space ends up looking like an unholy mess? This may not be an artistic decision and should be addressed by the group if necessary. Are there restrictions on mediums? There are as of yet no restrictions on mediums. If I have a studio at BSA or elsewhere can I still use the galleries? Yes we encourage people to make as much of the work in galleries set aside for the show as they can. Do I have to be on site everyday/during open hours? No one has to be in the galleries at specific times and 24 hour access can be arranged if anyone would like to take advantage of it. Bank Street Arts will promote the show but promotion by Members is welcome as are your thoughts and ideas on how to go about it. Who’s going to document it? This hasn’t been decided on yet and this could well be the focus of a Members contribution. Any Green Member may enter the show and entry is automatic (but not mandatory). I’m sure that many of you will have questions or comments of your own or wish to expand on those that have already been asked, if that’s the case please email. Your questions and comments will be updated here regularly for the benefit of the wider Membership. The next get together to discuss the Members Exhibition as a group will be at our Art and Alcohol evening on Wednesday the 25th of March, 18:00 – 21:00, you don’t have to be a Member to attend, everyone is welcome. For a review of then show click here.